It has always been a great pleasure to cooperate with you in domain business. Recently, there are some changes in Myanmar Post and Telecommunication (MPT) Policy regarding to the .mm domain which we would like you to be aware are listed as below. 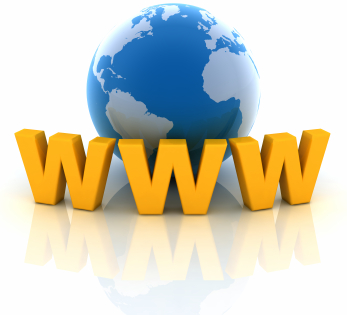 Life of the domain is based on the month of the domain has registered rather than the day. Domain will be expired on the last day of a month (Month before you actually registered). For example- If you registered a new domain on 5-MAR-2016, expire date will be last day of February. We would like to recommend you to renew domains in the last week of the last month before expire date. For example – if your domains expire last week of February, we highly encourage you to renew not later than 21st February to avoid unexpected suspension and consequences. Domain will be suspended if there is no renewal make in time. Suspended domains need to be renew within one month after expire date or it will be completely deleted. Suspended or Deleted domains will not be able to use Email Service and Web Site Service. To avoid such occurrence, we highly request and recommend renewing domains in time.